Simply enter the address of any property above to order a land title search, all available plans associated with the property will also be shown in the results page. *Note: Manual searches may be required for some properties, please Contact Us for any properties or searches not shown above. Firstly, select the state of the search you where after, then click the “Search By” button on the form above and change the search by to “Title Reference”. You can now enter the title reference number and confirm the order of your search. 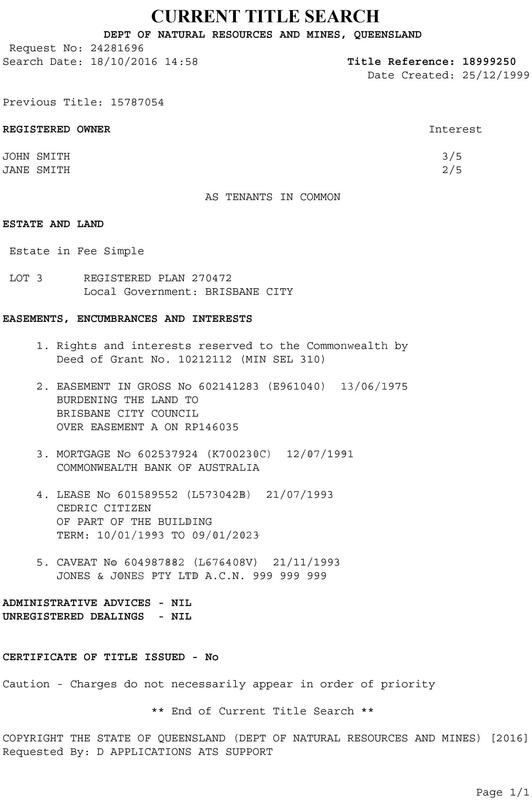 A land title search is a current copy of the Certificate of Title which shows the current owner, the land description and any dealings associated. The land register is the central aspect of the Torrens system and search facilities are provided by state and territory land titles registries. 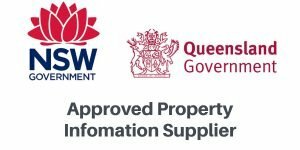 The Registrar records property ownership changes, mortgages, property transactions and new subdivisions and protects the security of property ownership through the State Government guarantee to title. Property Registry has access to these land registries and gives you online access. Whether you are a property investor, real estate agent, conveyancer or solicitor. We offer instant land searches via email. Pay as you go or set up an account for regular or bulk searches. Property Deeds and Titles refer to two separate legal concepts. All original Property deeds are archived at each states or territories land registry. Land registries now only issue a electronic copy of the certificate of title also known as a land title search. A Title is the legal way of saying you own a right to something. For real estate purposes, title refers to ownership of the property, meaning that you have the rights to use that property.